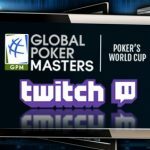 The Global Poker Masters will be streamed live on Twitch, after the pair shook hands on a groundbreaking deal for poker. Watch the Seven Deadly Sins via live streaming here at the tablog. 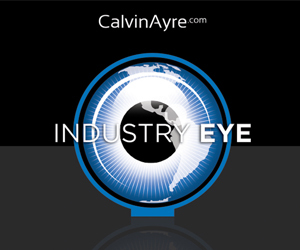 CalvinAyre.com offers exclusive live streaming of the iGB Affiliate Awards 2011. 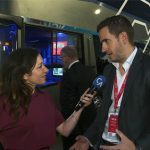 Bet365 has jumped on the live streaming content bandwagon. WWE Owner Vince McMahon to Purchase Newcastle United Football Club?